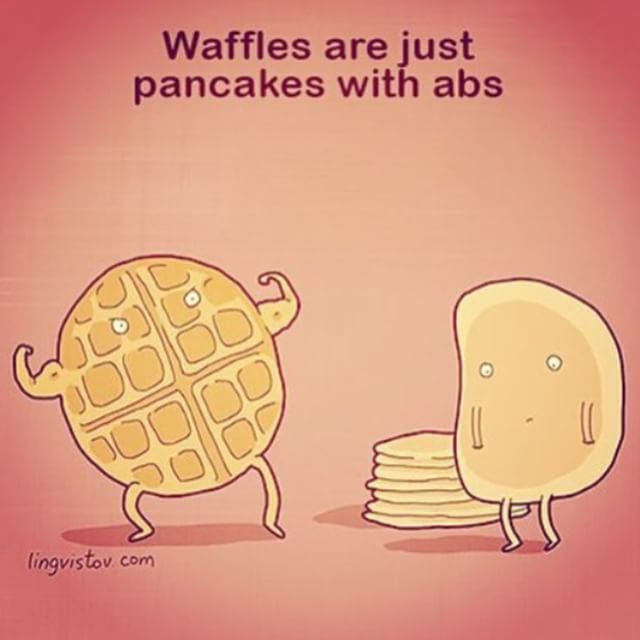 Here’s a little Ma’amCakes fun to make you smile on Hump Day. Check Out These Awesome Pancake Ice Cream AND Cookie Flavors from Coolhaus! Flapjack/Hotcake Cookie and Chicken and Waffles Ice Cream?! If you’re in LA or NYC, be sure to stop by CoolhausLA and Coolhaus NY to take advantage of these uh-mazing flavors!